This entry was posted in Entertainment, Positivity, Uncategorized and tagged 40, Birthday, Celebrate, Fabulous, Fierce, Forty, Life, Love by BrianBish. Bookmark the permalink. 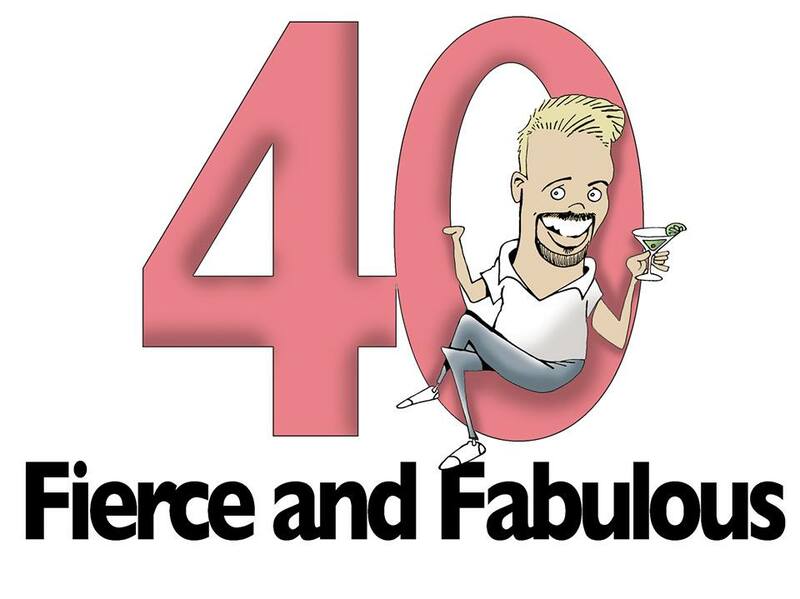 YOU definitely have made FORTY fierce and fabulous! Loved your video! Hope you continue having a fantastic 40th year!! OMG – That was WONDERFUL! Or should I say UNBELIEVABLE! I am so happy for you – the fun is just beginning! Thanks Rich! It was a blast!